Another trip to the Humane Society of West Michigan! I think it’s official: I’m allergic to cats. I go into the cat rooms and I turn into a sneezing, nose running like a faucet, scratchy eyes kind of hot mess. I’ve had cats my entire life and it hasn’t been until the last couple months I’ve had a problem. I am going to just push through it. I love kitties waaaayyy too much. Benadryl knocks me under the table. I’m going to have to find something else. Any suggestions? I will start this post off with my favorite cat yet. Her name is Mittens, she is 6 years old, and I really really really love her (hint hint to my husband). She has thumbs!!! 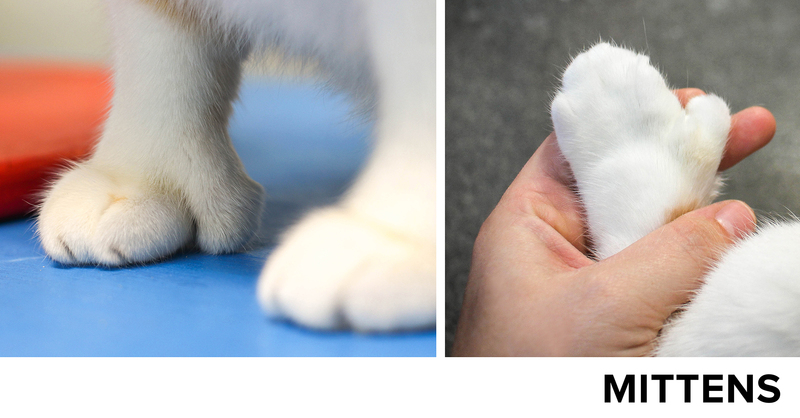 She is a polydactyl cat. She is so sweet, so soft, has the loudest purr, and laid on my lap for a long time. I felt a little guilty spending so much time with her and taking away from the other cats, but she is seriously the best. There is a litter of kittens in the main lobby. They are 2 months old. Little Thing and Tinsley are female and Mal is a male. I was told they are semi feral, but I think if they are adopted at such a young age they might warm up to people. 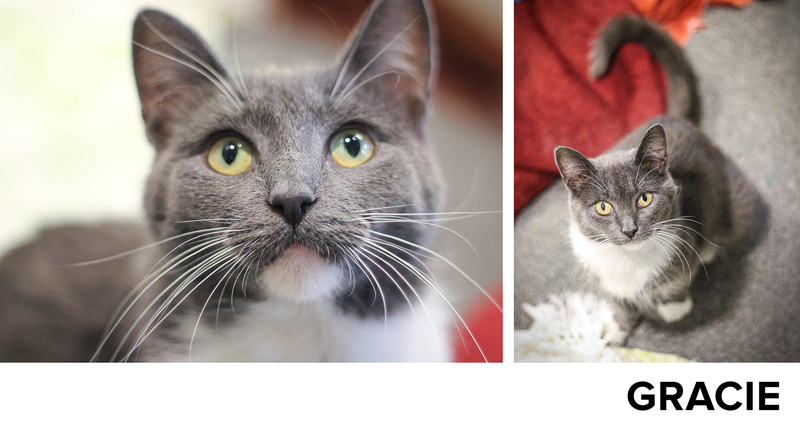 Luna is a sweet, shy 3 year old girl. I think she is very anxious at the Humane Society. It looks like she has licked and pulled most of her fur off of her hind section. Just a guess that is what has happened. My mom had a cat that compulsively licked herself because of anxiety. We had to give her Xanax every day. It may also be that she has allergies or at one time had parasites. 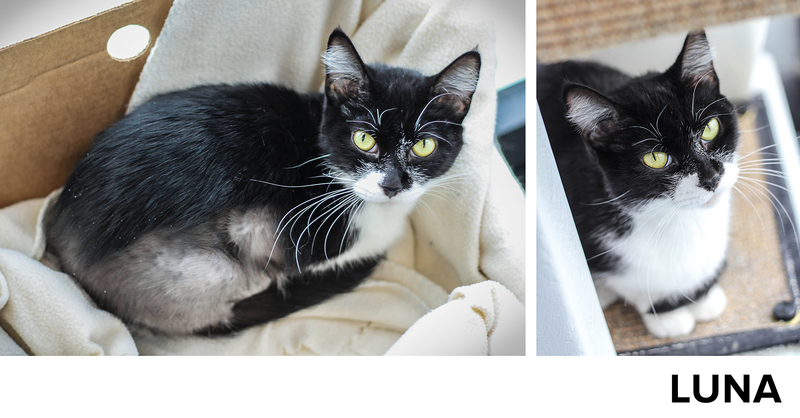 Whatever the cause, I’m sure there is something that can be done to help her fur grow back! She has such a pretty face. 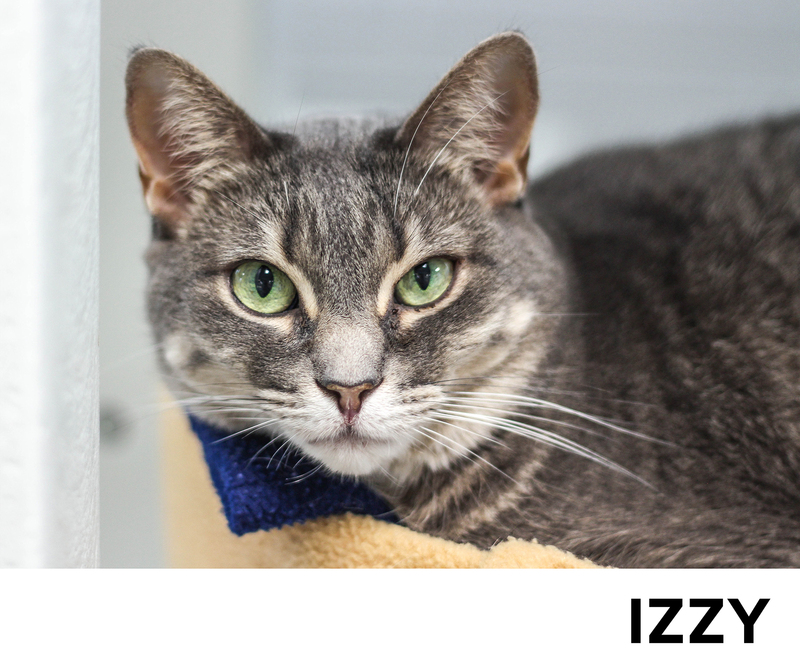 Izzy is a 5 year old female. She wasn’t on my list to photograph, but she was right out in the open looking so cute, so I had to snap her picture. Gracie and Gabby are a mom/baby duo but I think can be adopted separately. They are both very friendly. Gabby, the 2-1/2 month old baby is so cute but so naughty. When I first walked in the room, Gabby started climbing my leg like a tree. Then she wouldn’t stop playing with my camera strap. 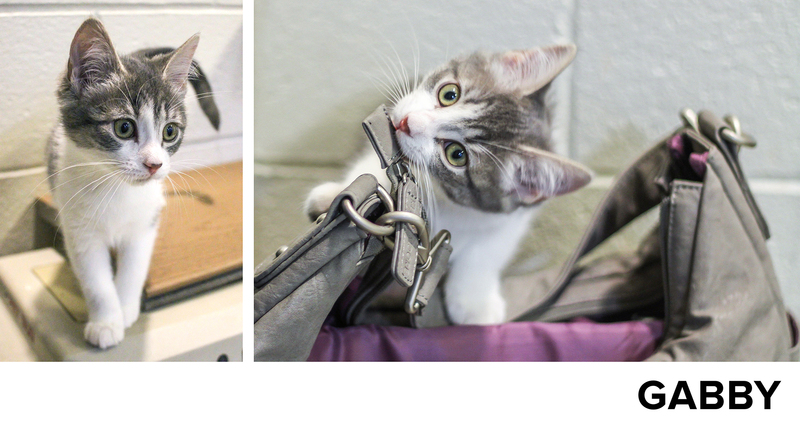 Then she started chewing on my camera bag. I laughed a lot while I was in there. 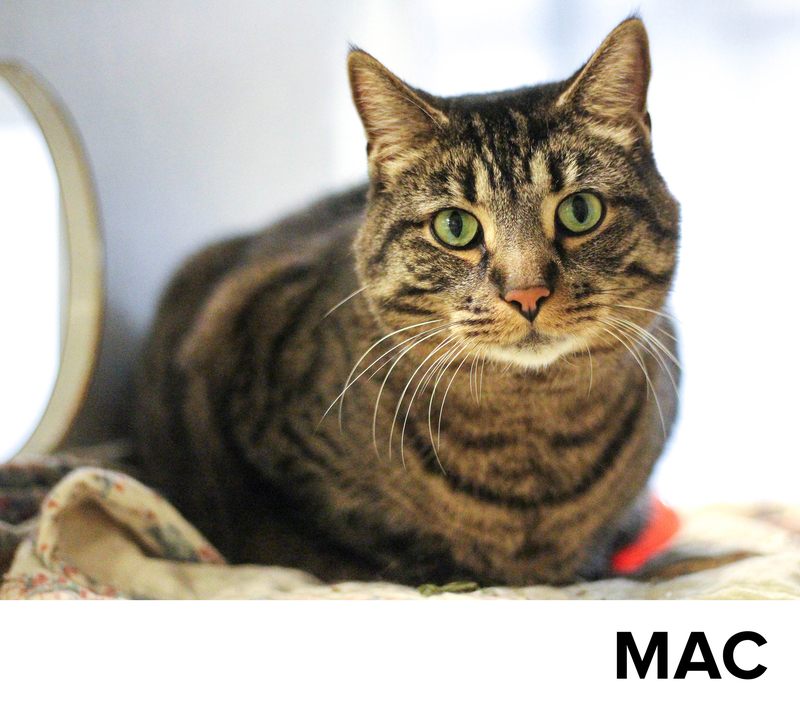 Mac is a 7 year old male. His picture was a quick snap and go. I didn’t have much time to learn his personality, but he seemed nice. 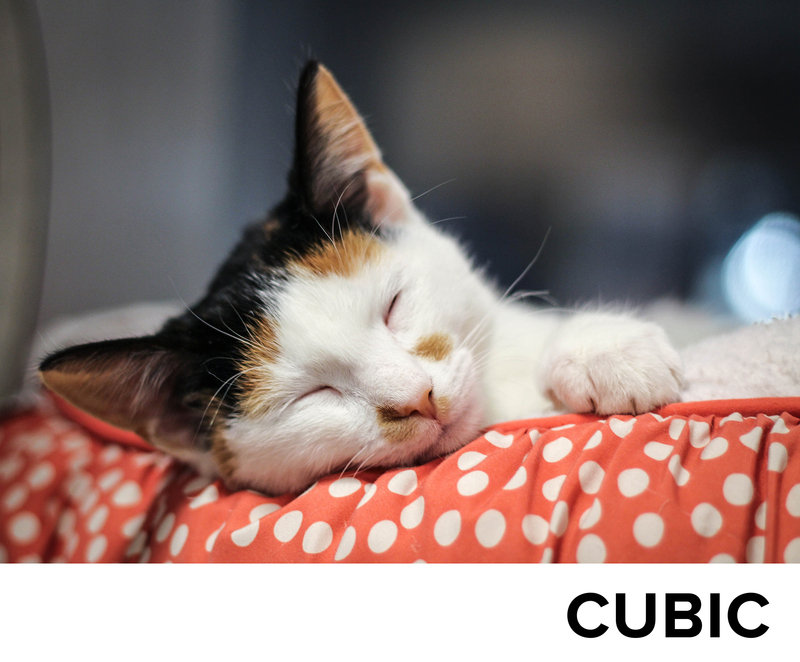 Cubic is a 4 month old female. She was very sweet and so sleepy. I took her picture quickly and let her rest. 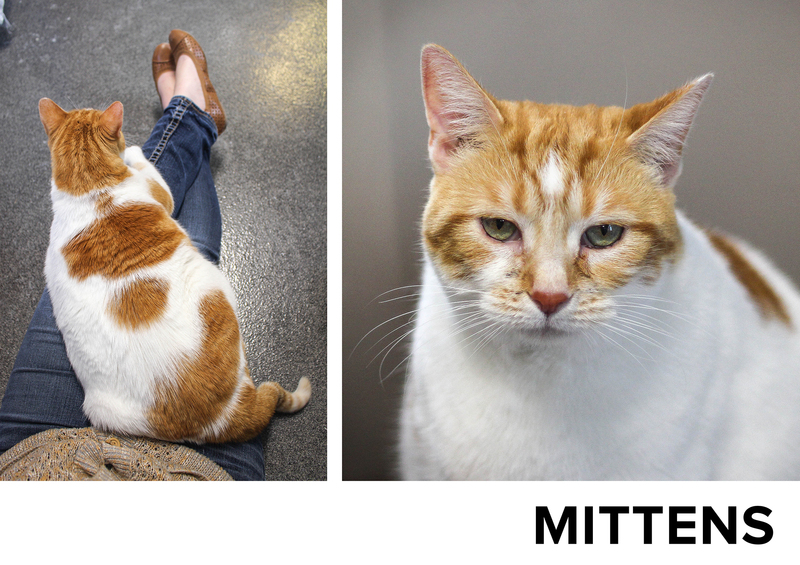 I love the cats with unusual names. This family didn’t disappoint! Omelette is a 1 year old momma. The kittens, Scramble and Egg, are 2 months old. They had just gotten out of surgery, so I tried to take their pictures in their cage without disturbing them too much. 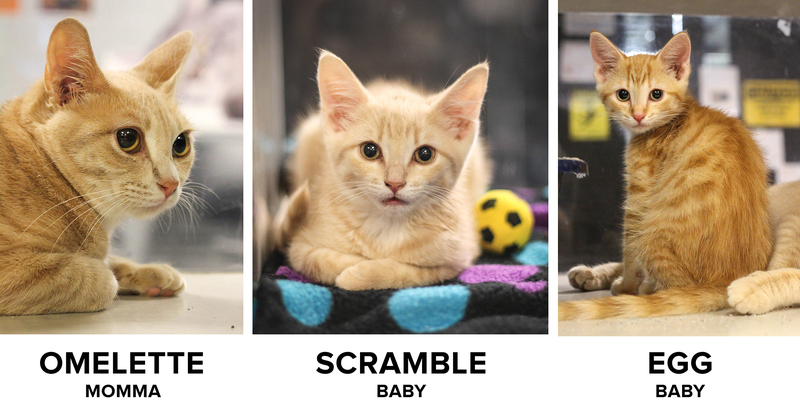 Please stop in to see these cute fur babies at the Humane Society! This entry was posted in Uncategorized by danalaureano. Bookmark the permalink.